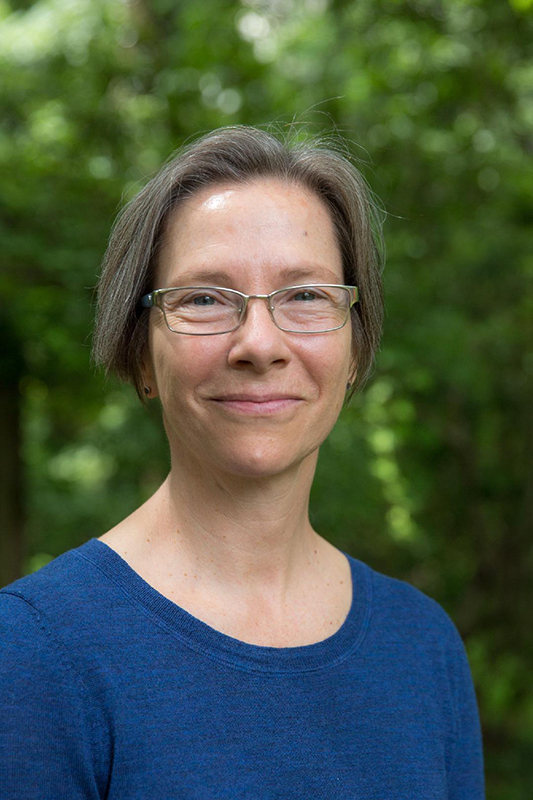 Niki Juralewicz is a licensed Acupuncturist practicing in Durham, NC. Her experience as a modern dancer with the Trisha Brown Company (1987 – 1996) brings a unique awareness of movement and subtle energy shifts to her Classical Chinese Medicine practice today. She weaves the two worlds together to bring balance and harmony into her approach to healing and well-being. 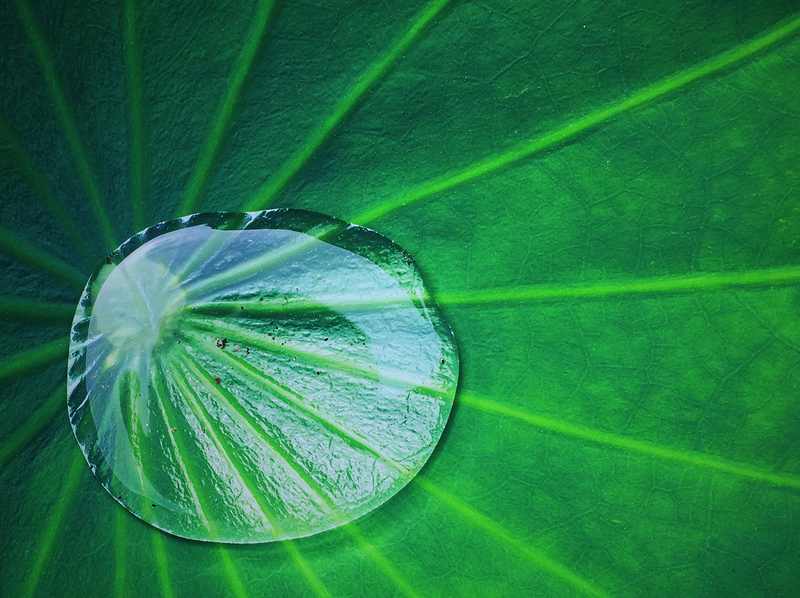 Classical Chinese Medicine is the ancient healing art founded in China over 2,500 years ago. Chinese Medical Theory is based on harmonizing the flow of Qi (pronounced ‘Ch-ee’), the vital life force that circulates throughout the body. When Qi circulation is disrupted or blocked, acute or chronic illness, disease, or deterioration of health ensue. When Qi moves freely, vitality, balanced health, and wellbeing prosper and illness can be avoided. 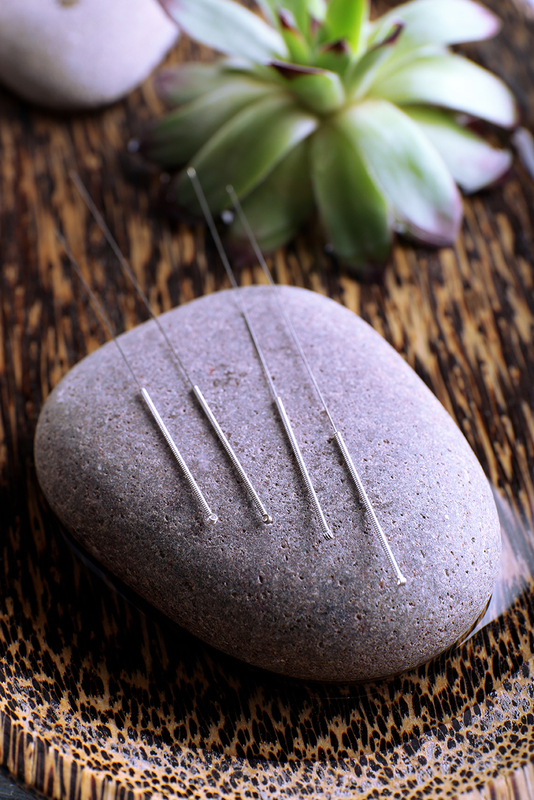 Acupuncture involves the insertion of fine needles into specific points on the body to encourage the restoration and maintenance of health and balance. Moxibustion involves burning Chinese Mugwort (Artemesiae vulgaris) on certain designated acupuncture points to stimulate the flow of blood and qi and generate healing. 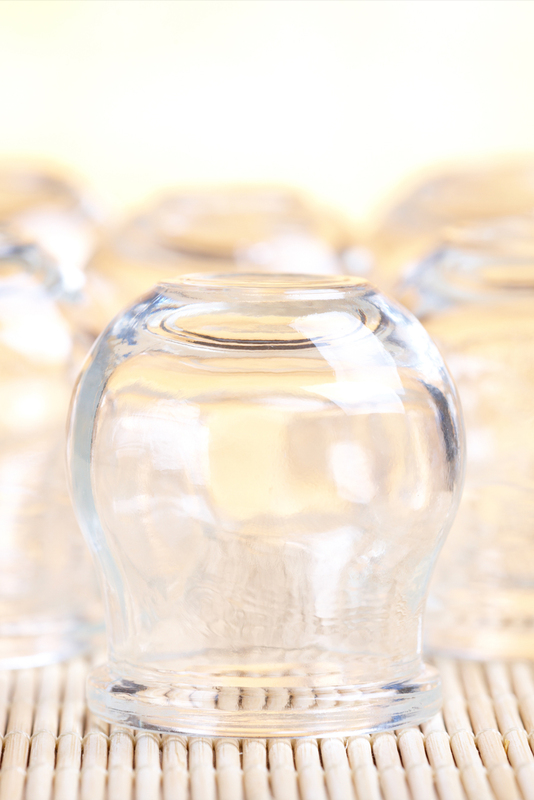 Cupping is a method of bringing deep congestion of Qi and/or blood to the surface of the body. A partial vacuum is created in cups placed on the skin to draw up the underlying tissues to stimulate healing. Gua sha is a hands-on medical treatment that has been used throughout Asia for centuries. Gua means ‘to rub’. Sha is a term that describes blood congestion in surface tissue. 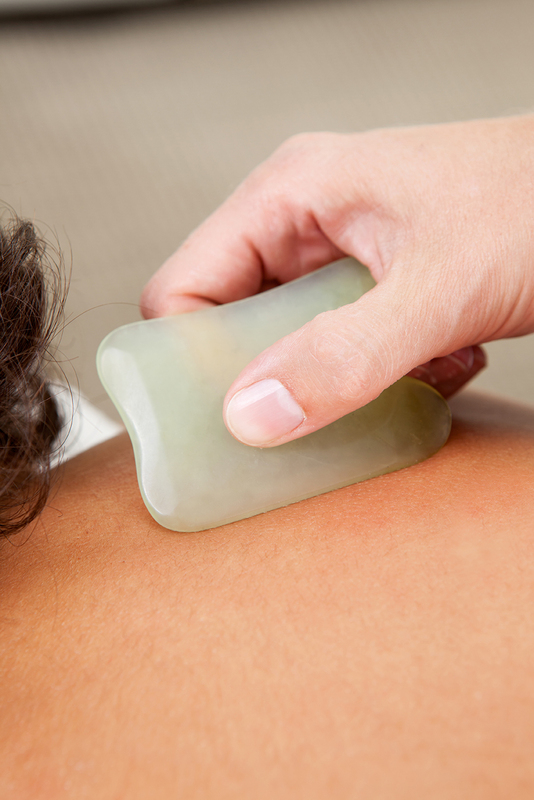 Gua sha is used to relieve stiffness and pain, fever, coughing and upper respiratory disharmonies. Dancing Qi Acupuncture provides a way for people to manifest, in them and in their lives, what they want, how they want to feel, and who they want to be. Through Classical Chinese Medicine, we are inspired by the internal harmonies and movements alive within us that lead to awareness, health, and wellbeing. Your first appointment with Niki will include a health history intake process, information sharing about Classical Chinese Medicine, and an initial treatment. Your treatment schedule thereafter will be tailored to your specific health goals and needs, and may include Acupuncture, Moxabustion, Cupping or Gua Sha. When you’re ready to schedule your first appointment, please download the health history questionnaire, fill it out and bring with you to your first appointment. If you’d like to ask Niki any questions feel free to phone, text, or email.